Home /Blog/Start Here: Trump speaks from the Oval. What you need to know to start your day. Start Here: Trump speaks from the Oval. What you need to know to start your day. It’s Wednesday, Jan. 9, 2019. Thanks for choosing to start here. Last night, President Donald Trump delivered a prime-time address on border security from the Oval Office. ABC News fact-checked his claims, which we break down with our powerhouse political team in addition to discussing how Democrats responded. 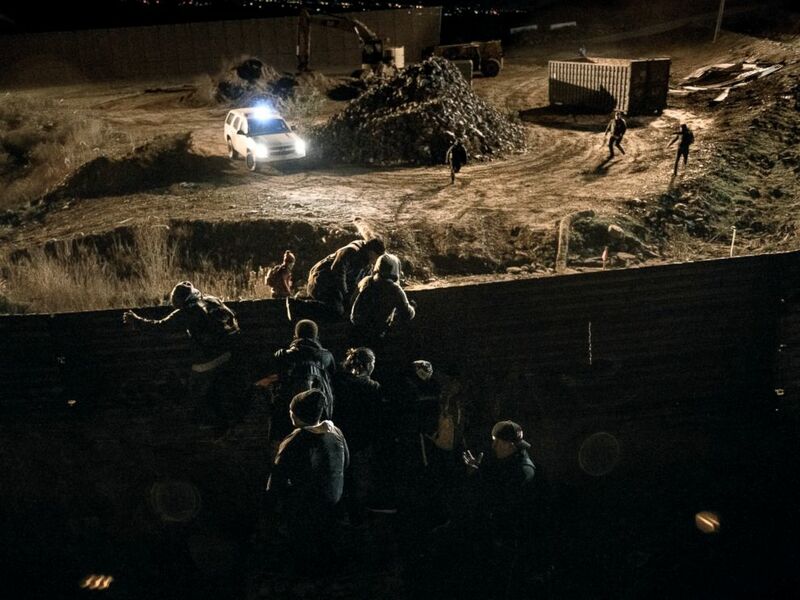 A border patrol officer is overpassed by migrants running away after climbing the border fence, while others jump inside the United States to San Diego from Tijuana, Mexico, Dec. 25, 2018. The president is expected to meet with congressional leaders at the White House as the government shutdown, the second longest ever, enters its 19th day. But last night, neither side seemed to offer a compromise to reopen the government. ABC News Senior Congressional Correspondent Mary Bruce tells us pressure is building on lawmakers to act. 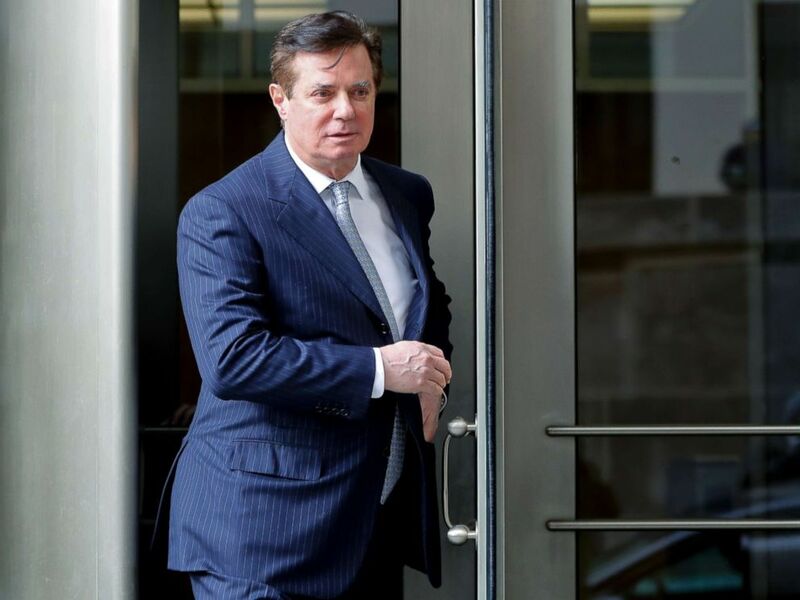 Special counsel Robert Mueller is accusing former Trump campaign chairman Paul Manafort of lying about sharing polling data with a Russian man allegedly connected to Russian intelligence, according to an unredacted filing by Manafort’s attorneys. The court documents were Manafort’s response to charges that he violated his plea deal, but his defense counsel failed to adequately redact sections of the filing. If the accusation of handing over polling data is found to be true, ABC News Chief Justice Correspondent Pierre Thomas tells us, it could be evidence of a senior Trump campaign official colluding with Russians during the 2016 presidential race. Paul Manafort, President Donald Trump’s former campaign chairman, leaves the federal courthouse in Washington D.C., Feb. 14, 2018. Rod Rosenstein to step down: The deputy attorney general has told the president and White House officials that he’ll exit when the new attorney general is confirmed. ‘If we don’t help people get their health care, we’re going pay plenty on the back end when people get really sick’: Mayor Bill de Blasio unveils a plan to provide coverage for everyone in New York City. ‘Keeping it short and keeping the flavor big’: Jamie Oliver discusses three quick meals that require five or fewer ingredients. What would it take for Trump to get primaried? : Is the president in danger of a serious challenge for the 2020 Republican presidential nomination? 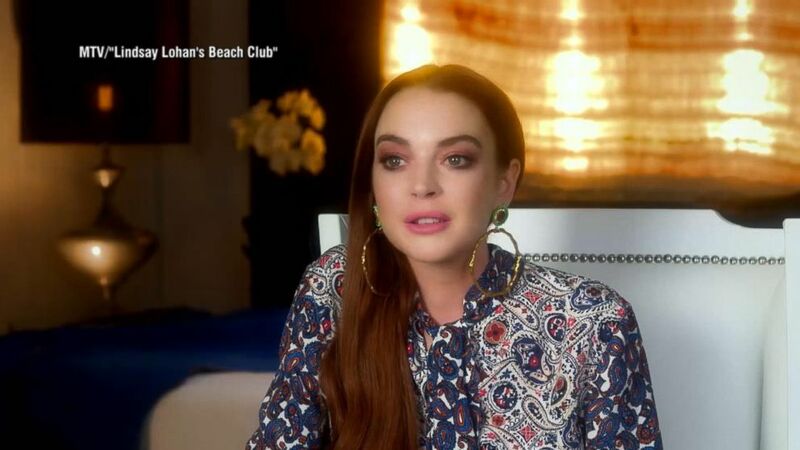 Lindsay Lohan and co-stars talk highlights, drama of new reality show: Lohan talks about her comeback, with her businesses in Greece, as the staff and co-stars of “Lindsay Lohan’s Beach Club” share what fans can expect in the new show. 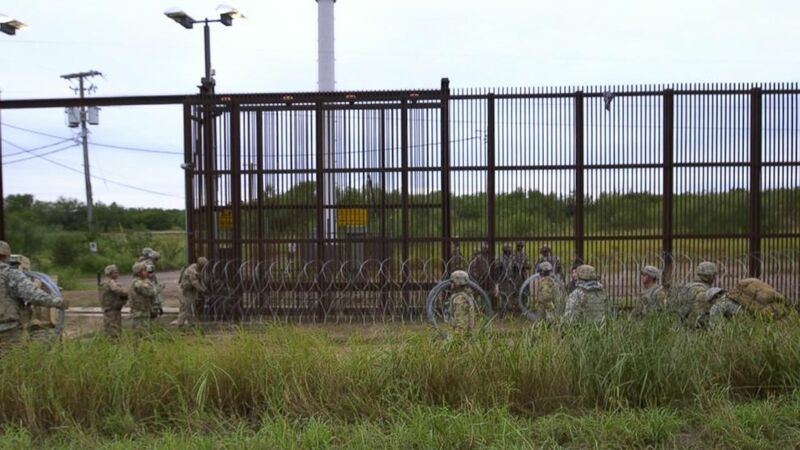 Trump argues national security ‘crisis’ at US-Mexico border: ABC News experts break down the president’s comments, the Democrats’ rebuttal and what comes next in the government shutdown. 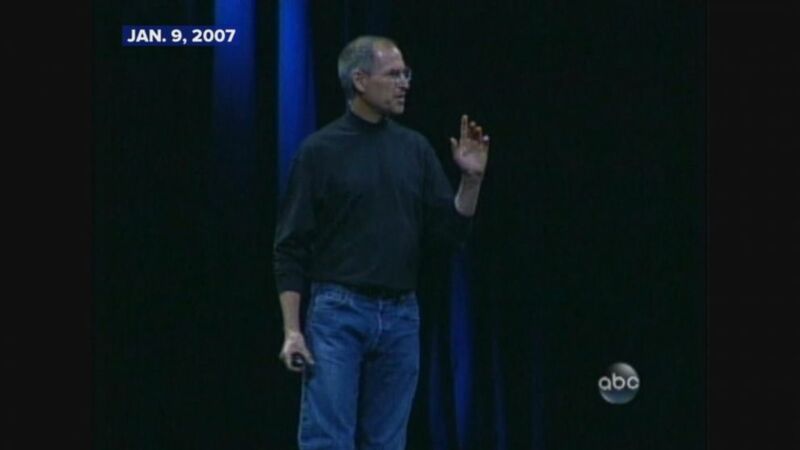 Jan. 9, 2007 — Steve Jobs introduces the first iPhone. Members of the Qinghai Acrobatic Troupe perform during a media preview for the world premiere of cabaret show ‘Shanghai Mimi’ as part of Sydney Festival in Chinatown in Sydney, Australia, Jan. 8, 2019. 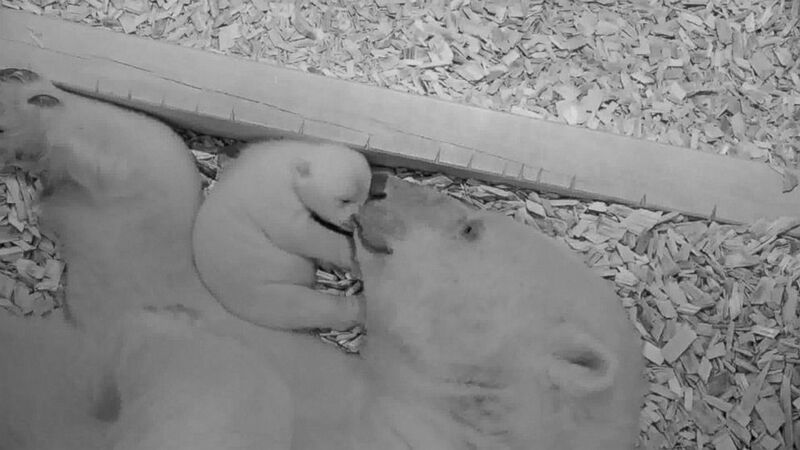 The Berlin Zoo has released footage of the tender moment between a polar bear named Tonja and her cub. All right, you’re off and running. You can always get the latest news on ABCNews.com and on the ABC News app. Details on how to subscribe to the “Start Here” podcast are below. “Start Here” is the flagship daily news podcast from ABC News — a straightforward look at the day’s top stories in 20 minutes. Listen for free every weekday on Apple Podcasts, Google Podcasts, iHeartRadio, Spotify, Stitcher, TuneIn, or the ABC News app. On Amazon Echo, ask Alexa to “Play ‘Start Here'” or add the “Start Here” skill to your Flash Briefing. Follow @StartHereABC on Twitter, Facebook and Instagram for exclusive content, show updates and more.